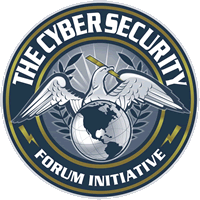 This course provides a basic understanding of full-spectrum cyberspace operations, the complexities of the cyberspace environment, as well as planning, organizing, and integrating cyberspace operations. 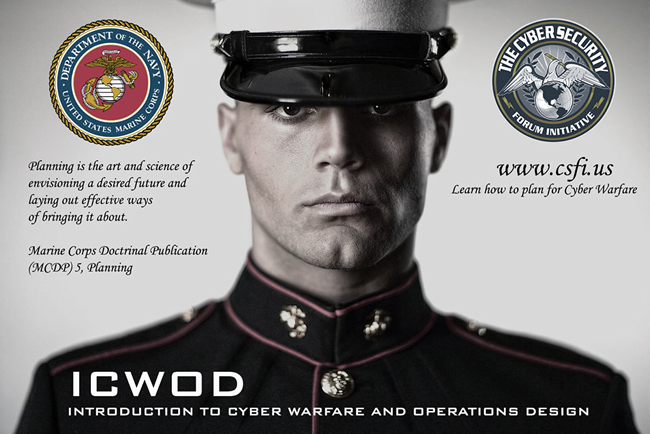 The course will consist of presentations and exercises that will teach you how to develop a cyber-operations design and bring it to fruition. At the conclusion of the course, you will have a fundamental understanding of how to analyze, plan for, and execute cyberspace operations.